It’s time for the healthcare community to stop believing that its challenges – particularly as it relates to interoperability – are absolutely unique with no similarities to any other endeavor. It’s simply not true and is an increasingly dangerous mindset to embrace. Patient-matching – the ability of different electronic health records to correctly identify a patient so that all of his/her information is accurately transmitted – is a critical function of interoperability. In fact, it's the cornerstone upon which all electronic data-sharing should be built because nothing else truly works if critical patient data falls into the chasm between systems. More than 500 deaths stemmed from passenger airline crashes in 2018, according to Dutch aviation consulting firm To70 and the Aviation Safety Network. To70 estimated that the fatal accident rate for large commercial passenger flights in 2018 at one fatal accident for every 3 million flights. A 2017 American Hospital Association survey revealed that 45 percent of large hospitals reported that difficulties in accurately identifying patients across health information technology (IT) systems limited health information exchange. There were 4.3 billion passengers on scheduled flights in 2018. If healthcare’s patient matching success rate were airline passenger deaths in 2018, more than 2 billion (more than one-quarter of the world’s population) would die due to failed patient matching! The wheel-spinning makes no sense when standards-based solutions (plural) already exist – and work well – in other industries. The financial-services industry doesn’t call it “patient matching” but is the leader in identity matching. 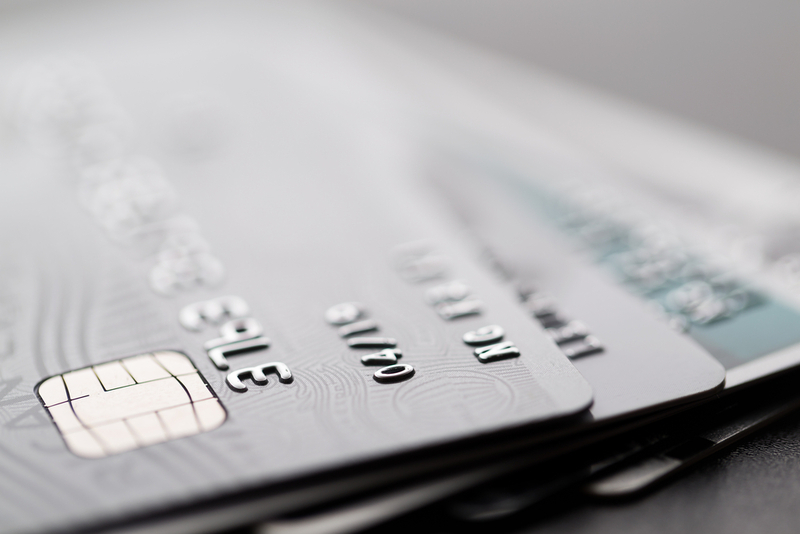 Credit-card standards, for example, can produce multi-vendor, unique numbers that match IDs worldwide to five- and six-decimal-point accuracy. It’s likely those standards could be easily and quickly customized for healthcare. In fact, we would argue that it makes perfect sense for the healthcare industry to leverage the financial industry’s experience and infrastructure in identity matching. (And, in a world of ever-compressing fees, financial-services companies likely would welcome the opportunity to monetize systems they’d initially set up for their own protection.) We could quickly move past hand-wringing over the patient-matching “problem” and on to those issues that truly are healthcare-specific. It’s past time for the healthcare community to recognize that smart people also work in other industries and that the answers to “healthcare IT challenges” really aren’t that different than the challenges that others also face … and have already overcome. BookZurman’s team of multidisciplinary, highly specialized experts continue to drive progress and innovation in the healthcare IT community. For more information on our work in the areas of standards and interoperability, informatics architecture, or clinical decision support, follow us on Twitter and LinkedIn.